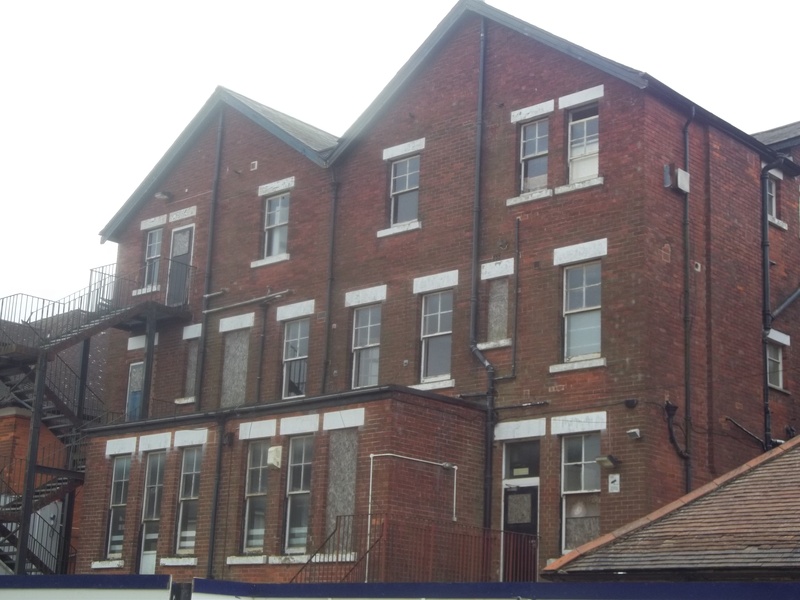 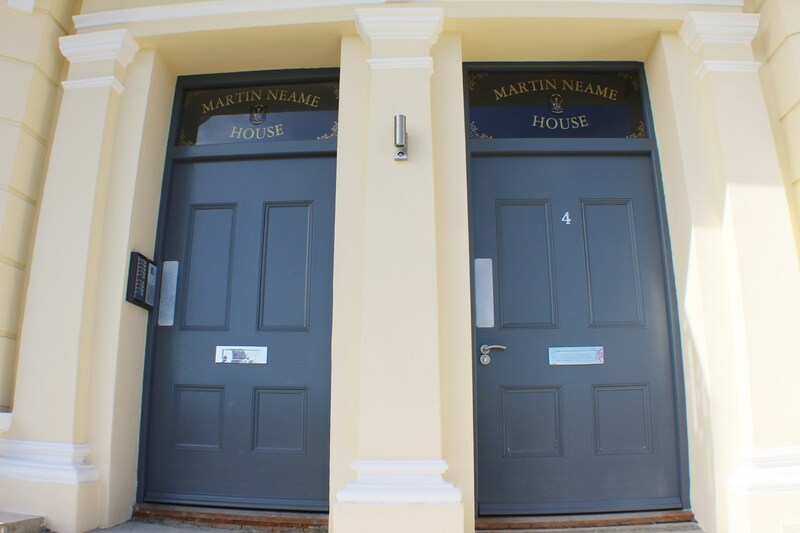 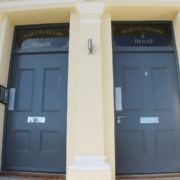 Thanks to a combination of private funds and loans from NUE (an interest free loan, a top up loan from Folkestone and Hythe district council and an interest bearing loan), a local family owned company acquired the property in 2017 and have transformed the former school building which closed in 2008 and remained empty whilst a number of planning proposals came and went. 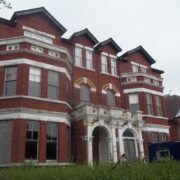 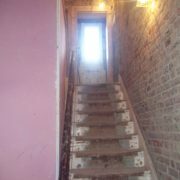 The property was a magnet for anti-social behaviour. 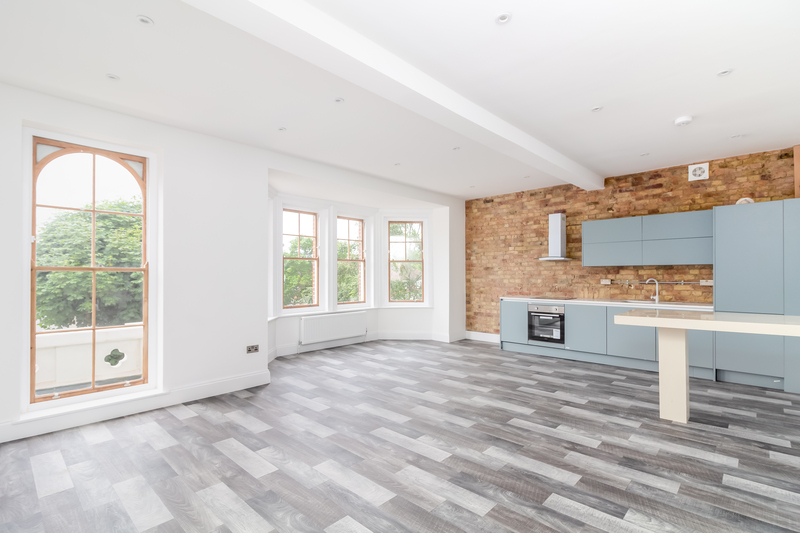 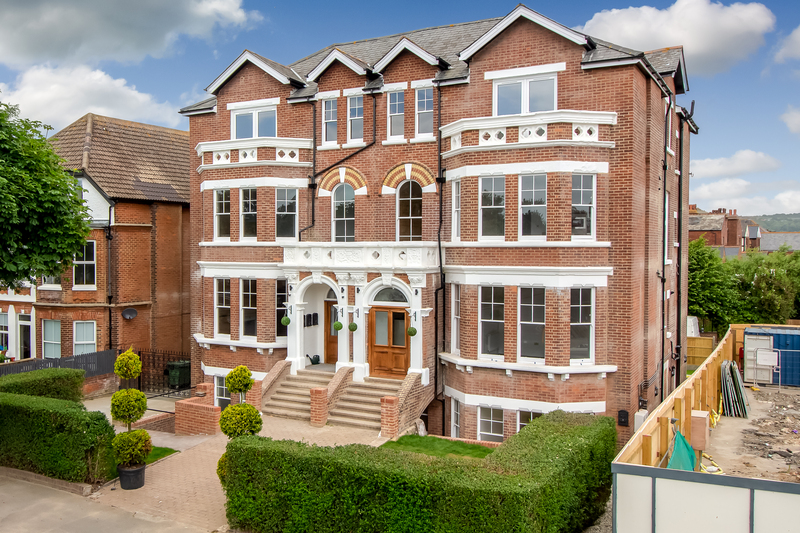 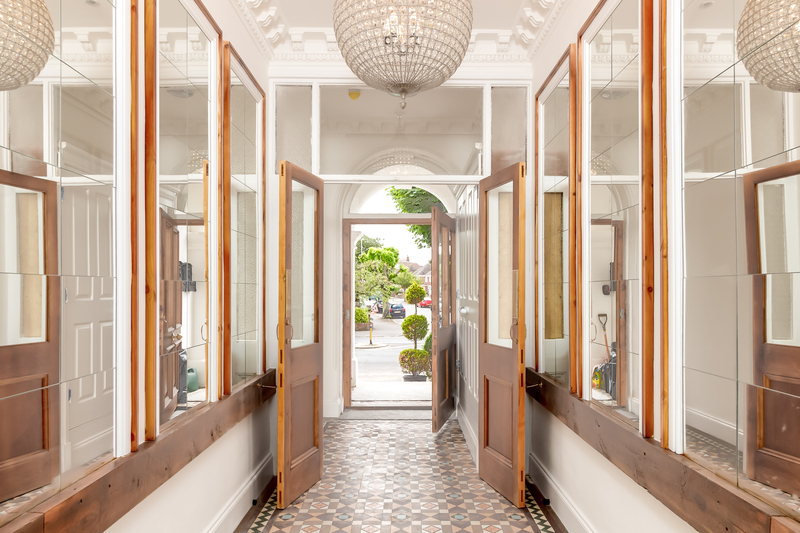 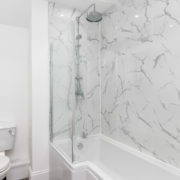 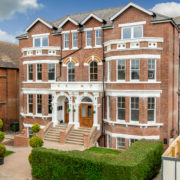 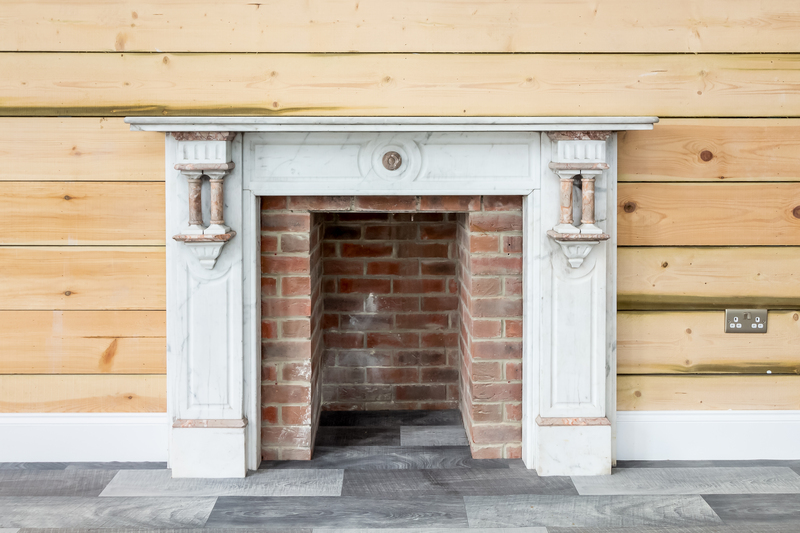 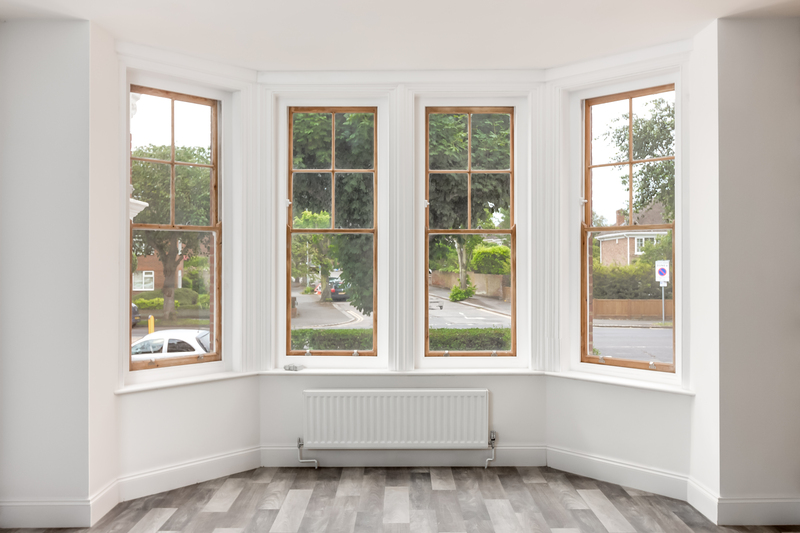 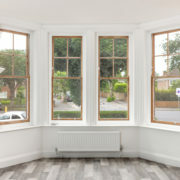 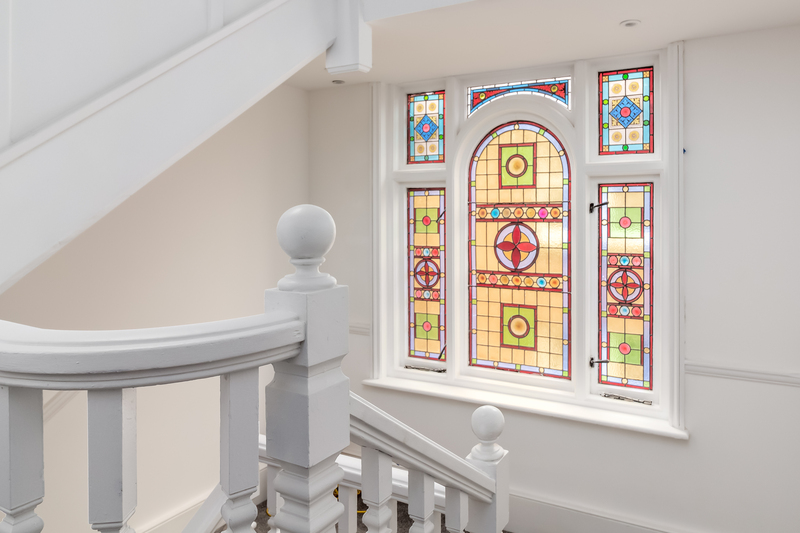 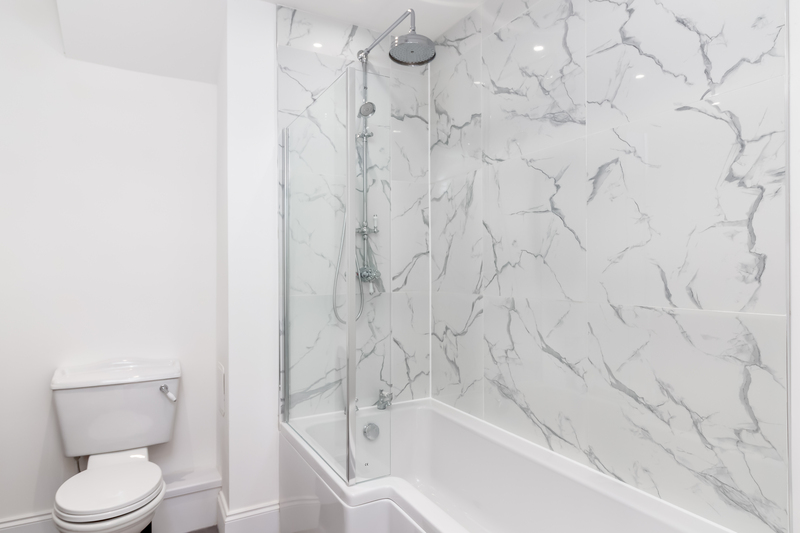 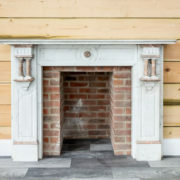 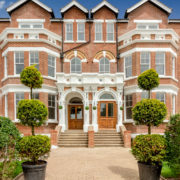 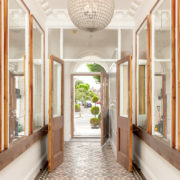 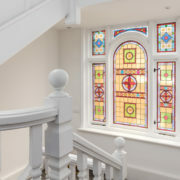 But now in just under a year this building has been restored to a very high specification offering contemporary living combined with many original features. 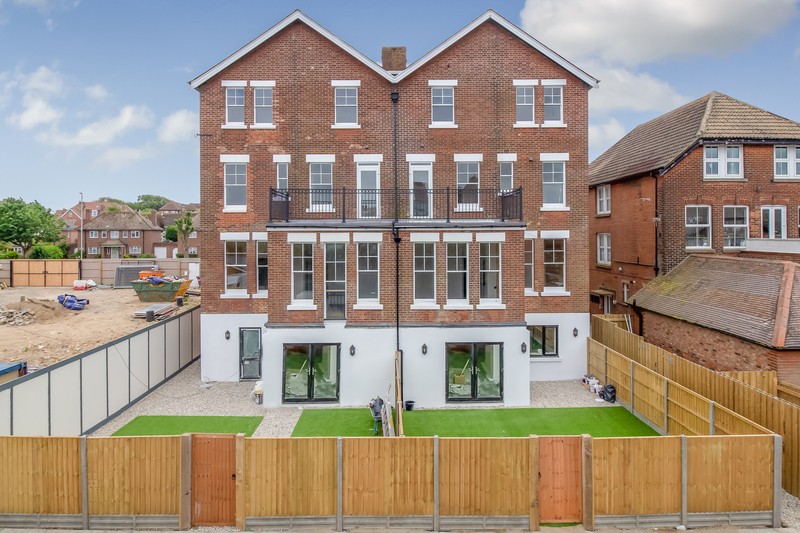 A total of 8 apartments are now available each one benefits from gas central heating and has one allocate car parking space. 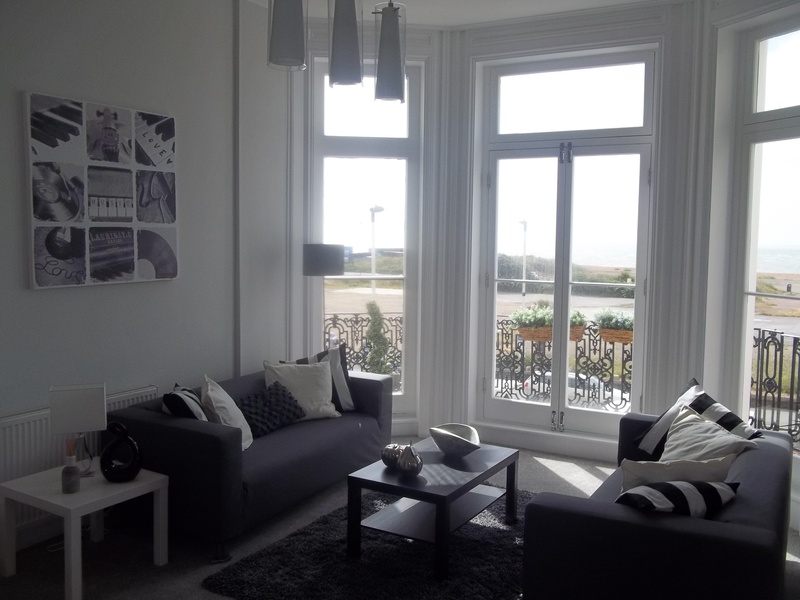 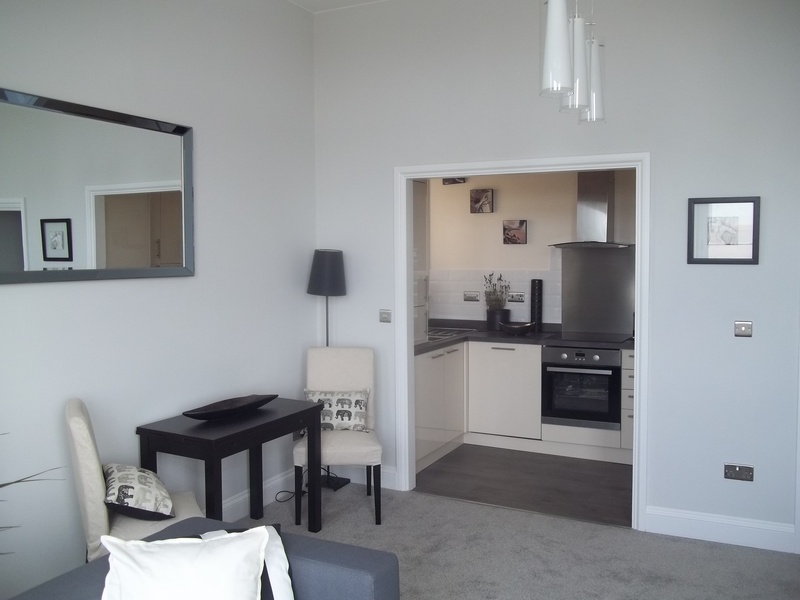 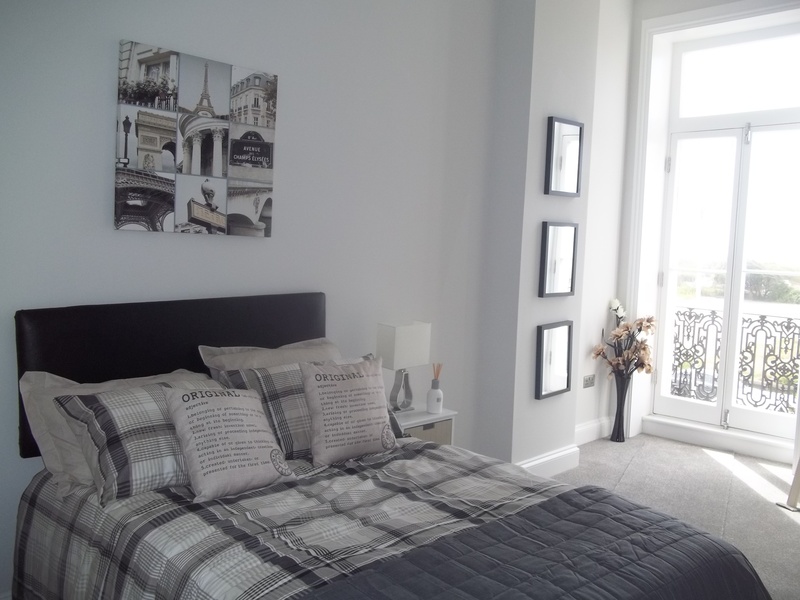 For example the two bedroom apartment offers a modern fitted kitchen, open plan living, French doors leading to garden, master bedroom with en-suite and a second bedroom with en-suite. 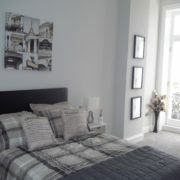 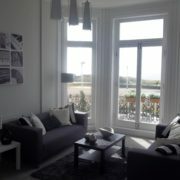 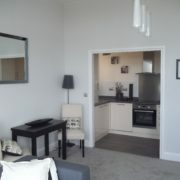 The apartments are being marketed for rent and further details can be found on the Motis Estate website. 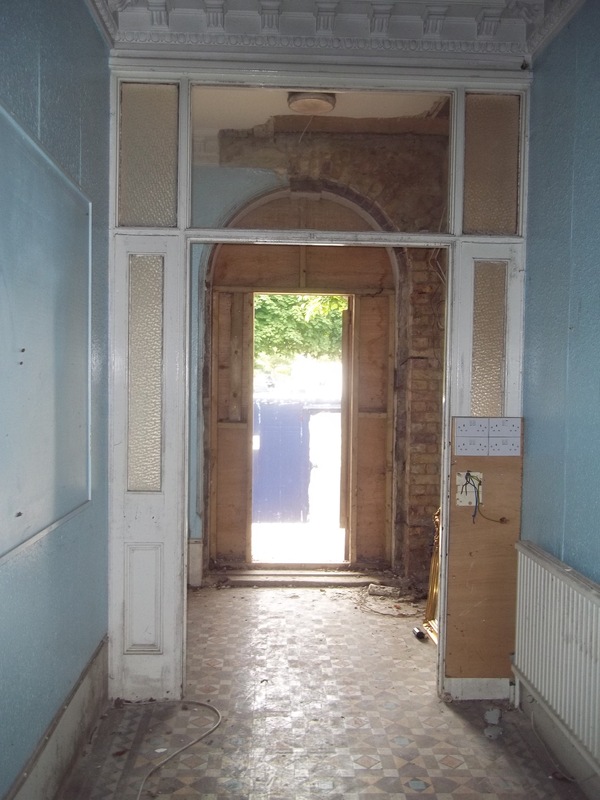 All funds loaned under NUE have already been repaid and the local developer is on the look out for a new project and is keen to work with NUE again ensuring his team are kept busy and able to provide work opportunities. 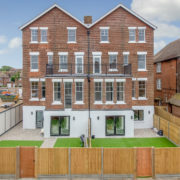 Watch the NUE Promotional video which includes footage of this project and an interview with the local developer and our wider regeneration work in Folkestone. 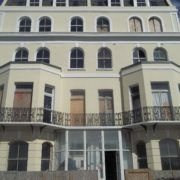 Shepway District Council is a founding member of the award winning No Use Empty scheme, which is celebrating its 10th anniversary this month. 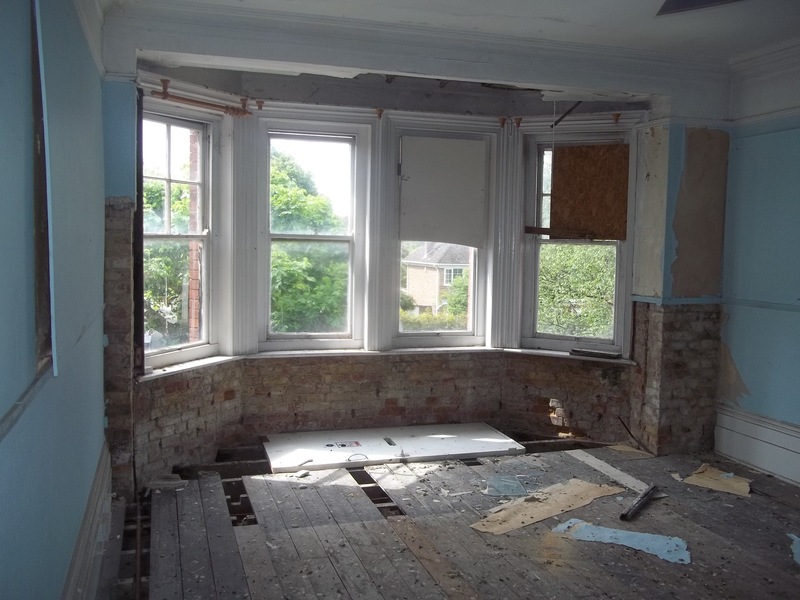 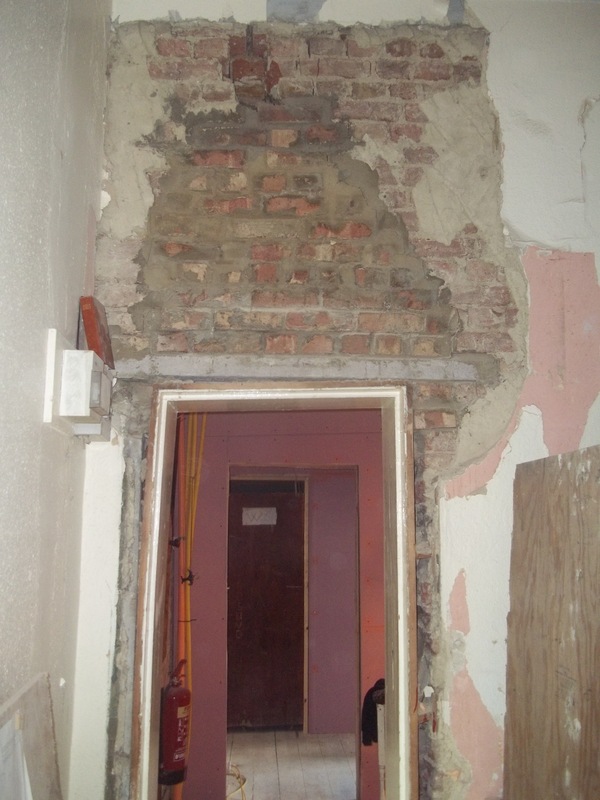 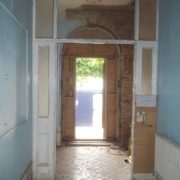 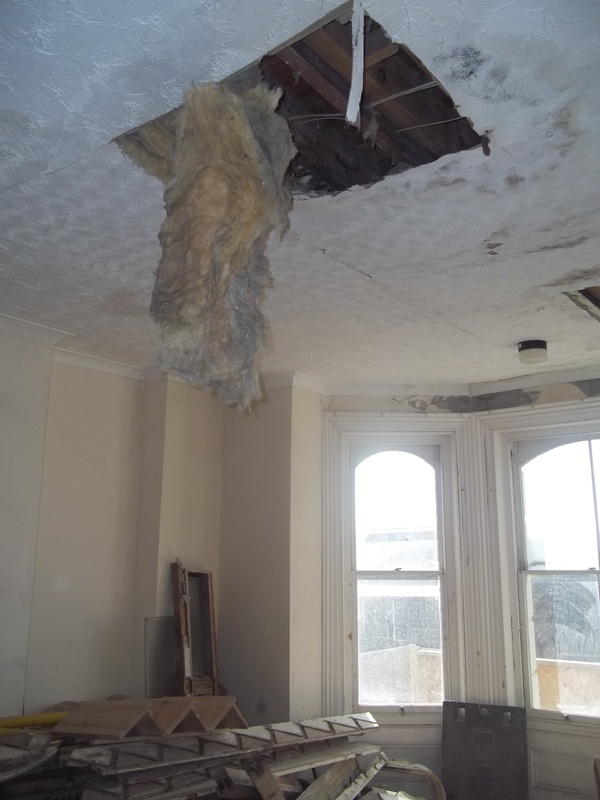 The initiative, managed by Kent County Council, offers interest free loans to the owners of empty homes to help with refurbishment costs. 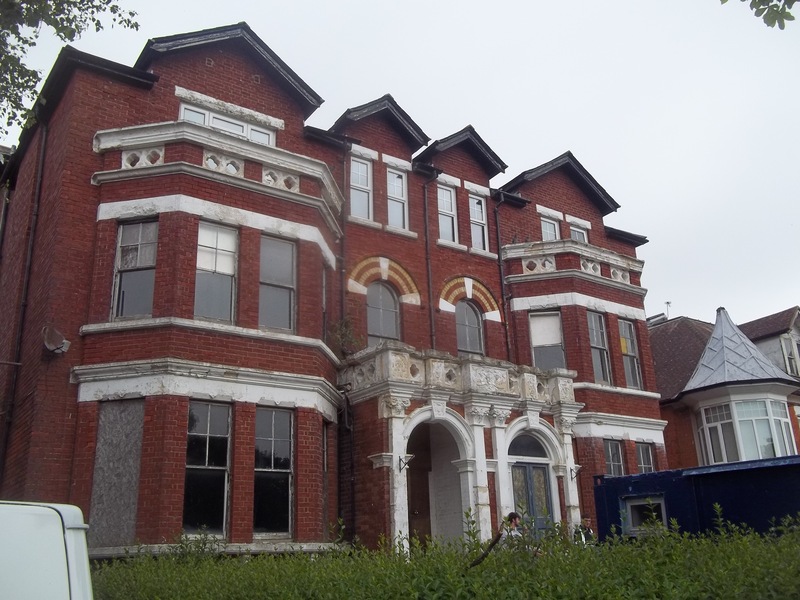 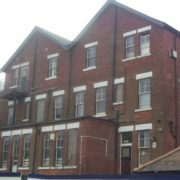 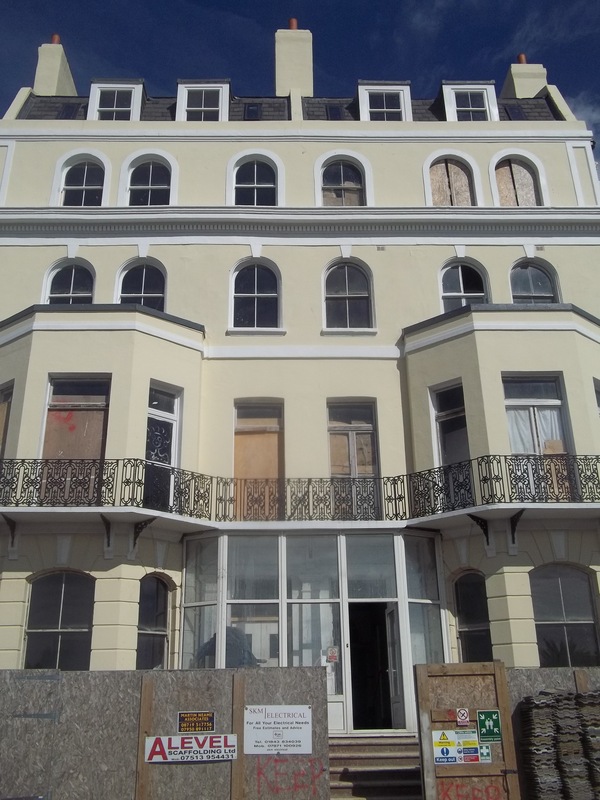 In recognition of the success of the scheme to date, the work that still has to be done and the significant negative impact that empty homes have on residents, Shepway District Council is increasing the loan available from £25,000 to £40,000 for each home bought back into use. 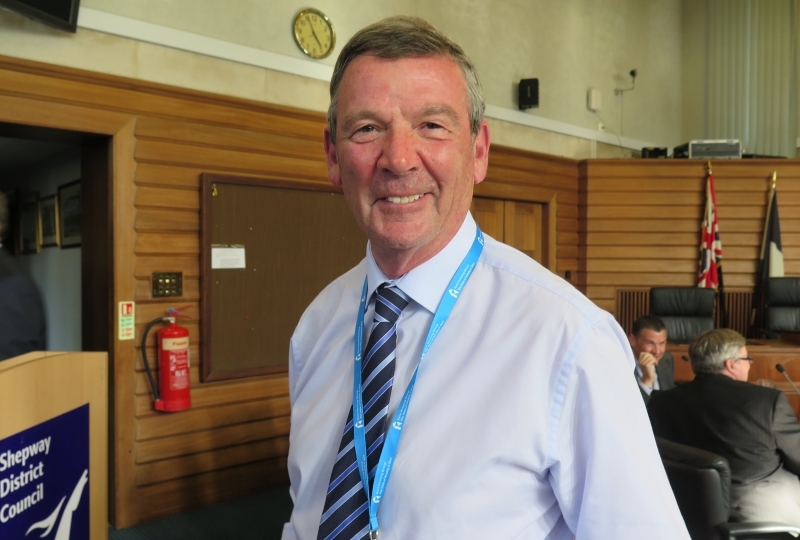 Cllr Alan Ewart-James, Shepway’s Cabinet Member for Housing, said: “Empty properties blight our streets. 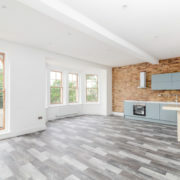 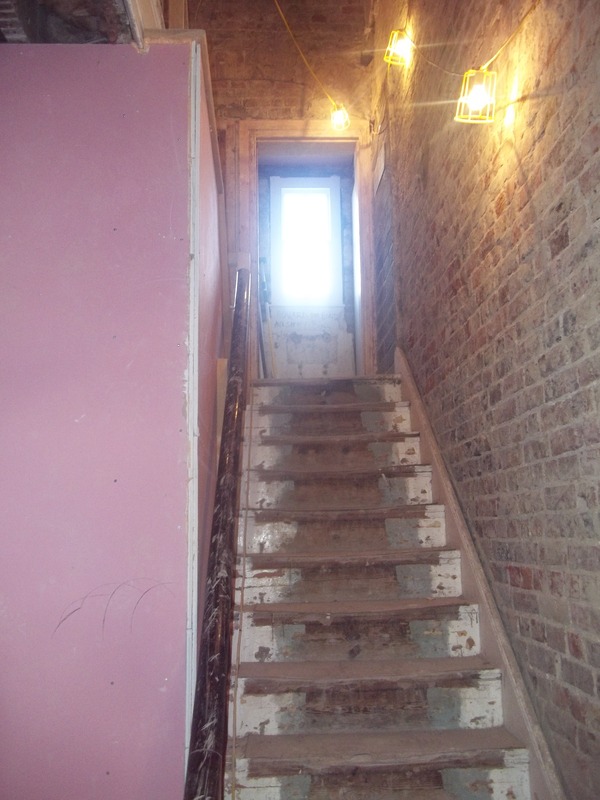 The No Use Empty initiative has been a fantastic success in bringing properties back into use, providing much-needed homes and ridding neighbourhoods of eyesores. 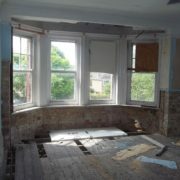 Empty homes are often in a poor state of repair, which means that no one wants to live in them. 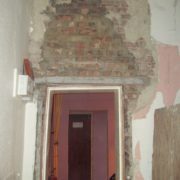 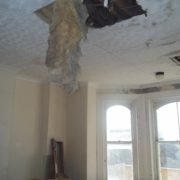 This situation becomes worse as everyday repairs are not done and the property becomes more dilapidated.